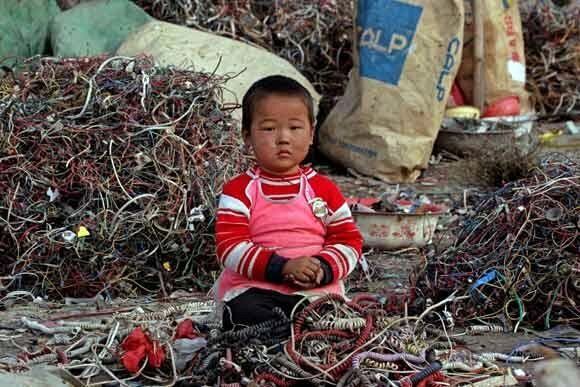 Are you aware of where American electronic waste goes to and who handles or processes this waste? Who suffers when someone throws away their latest gadget in lieu of the most updated version of the same gadget? I have the answers and it will literally sicken you!